Having a good makeup artist for your wedding day is key, but the actual process of finding the makeup artist that’s right for you can be a bit daunting. 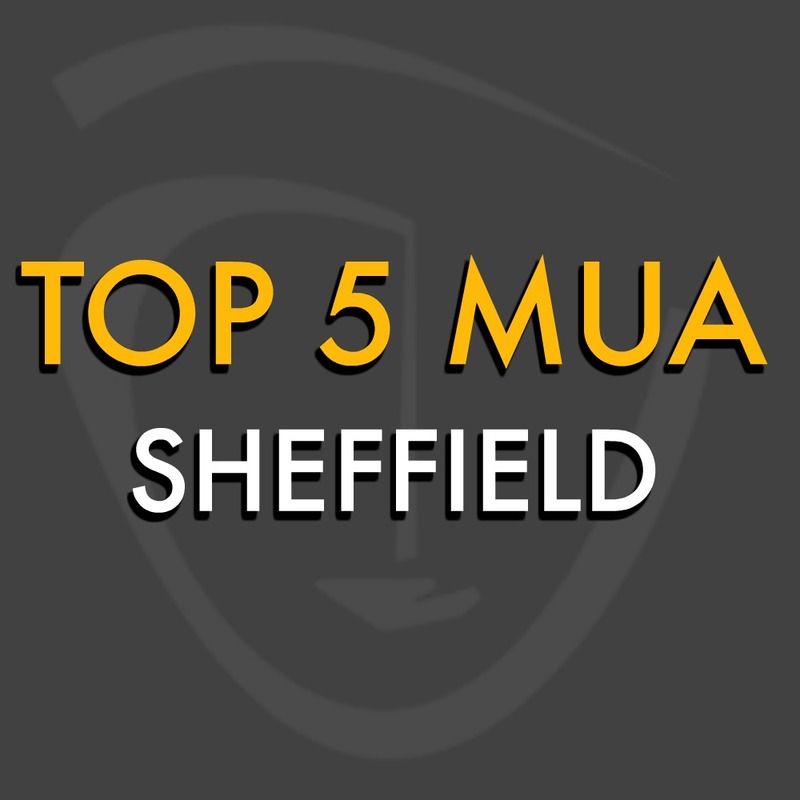 We’ve picked 5 highly recommended Sheffield’s Makeup Artist, specialising in bridal hair and makeup services. 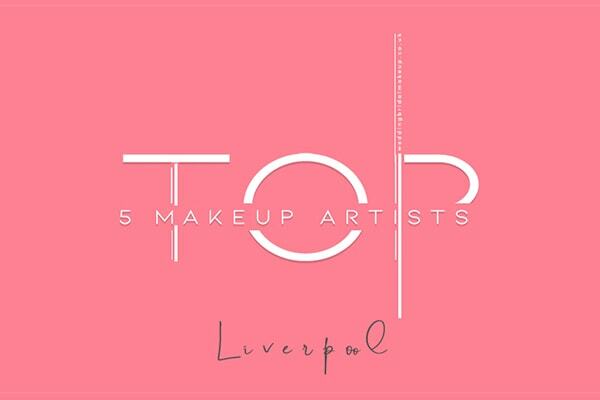 Favourite Makeup Style: A beautiful classic makeup design that is truly personalised to the client that is either traditional, contemporary or vintage in style. 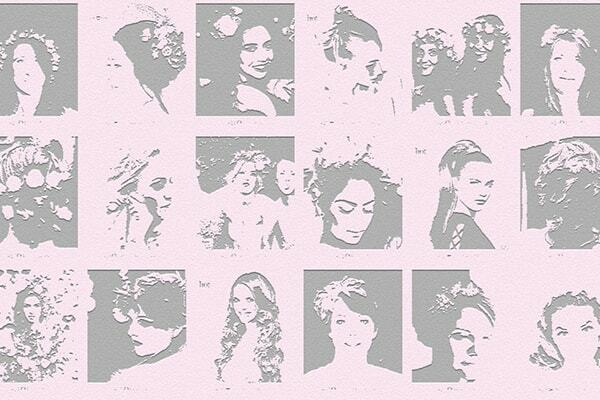 Cheryl Marie Wright is an award winning professional makeup artist that specialises in bridal makeup and hair design. Cheryl is a true professional with a passion for beautifully applied makeup and hair that is perfectly tailored to you. She offers a free consultation to discuss all your styling requirements and details, and uses only the highest quality products to provide you with a beautifully flawless and long-lasting makeup on your big day. Prom and special occasion makeup also available. 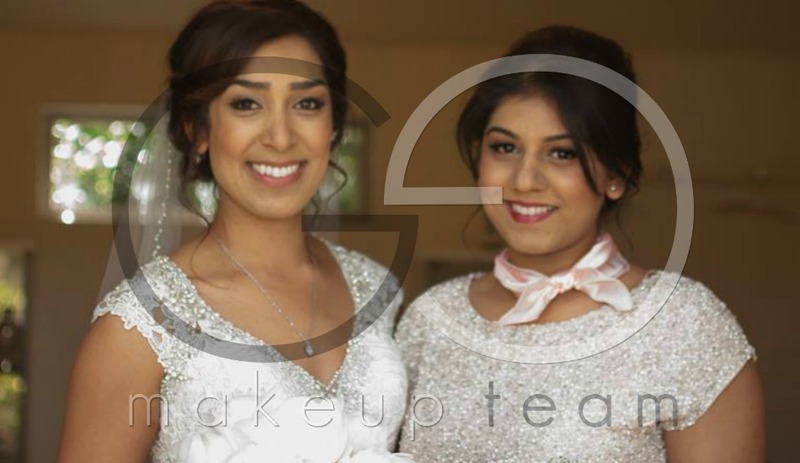 GG Makeup Team is a team of award winning, professional hair and makaeup artists based in and available throughout South Yorkshire. With many years experience in all aspects of makeup artistry. Ranging from the glamorous red carpet, high paced photo shoots and fashion shows, our passion has always been in enhancing beautiful skin and working with brides on the most important day of their lives. House of Louise in Sheffield specialise in Vegan Make-up and only ever use Organic, Vegan and Natural Make-up brands which include Inika,Neals Yard Remedies and SpaRitual. House of Louise are very passionate about being an Eco studio and promoting the goodness of all that is natural which is why we use the highest quality organic, environmentally friendly cosmetics that do not contain potentially harmful ingredients just pure natural ingredients that are vegan friendly, cruelty free and 100% free of chemicals, are non toxic and free of carcinogenic inflammatory ingredients and parabans that can cause allergies. Kerrylouise is fully trained and experienced in all aspects of Make-up Artistry from high fashion,photographic,editorial,and straight beauty make-up for catwalk shows, photo shoots and wedding day make-up, to corporate events, from creating special effects and characters for film and television to designing historically accurate hairstyles , wig styling and period make-up for opera, ballet and the stage. 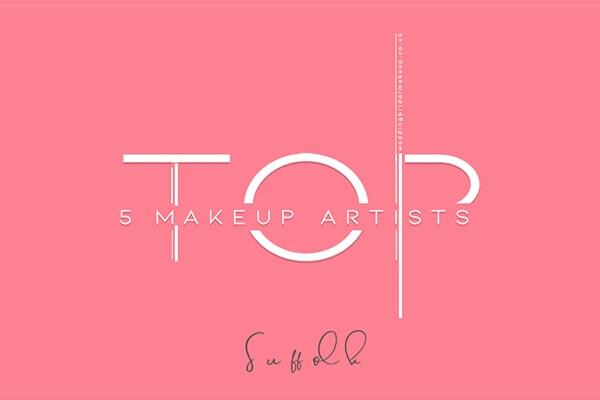 Sarah is a professional freelance makeup artist working in editorial, beauty, bridal, special occasions, makeup lessons and styling. Her interest in all things creative started from a young age. Primarily an artist Sarah studied art at school and college but never really knew what it was she wanted to focus that creativity on. The fashion industry had always been in the back of Sarah’s mind and it was while reading her Vogue magazines that she realised she often focused on the models faces. Sarah decided to join both interests together and continue her education in Makeup Artistry. Julia is a professionally trained freelance Hair and Make-up Artist and have worked in the industry for 10 years. 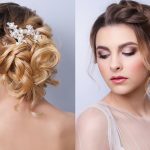 Highly experienced in creating bespoke looks for wedding hair and makeup. Available for fashion, editorial, commercial, beauty, film, TV, bridal and vintage. 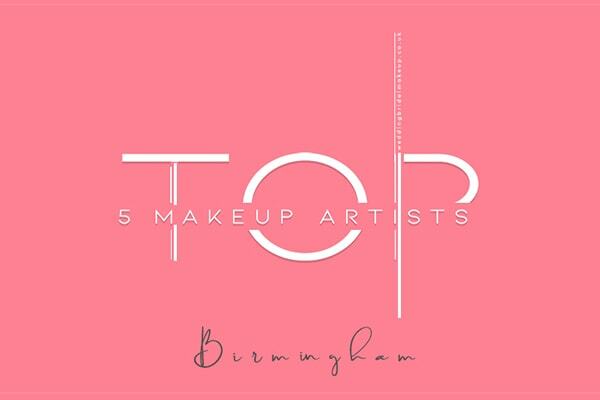 Fully trained in all aspects of make-up and hair styling as well as airbrushing. Summary: Cheryl offers a professional mobile and studio service with premises situated in Thurlstone, Sheffield by appointment only. Cheryl freelances throughout the entire Yorkshire region and other nearby counties by request. Please do visit www.cherylmariewrightblog.com for more details.